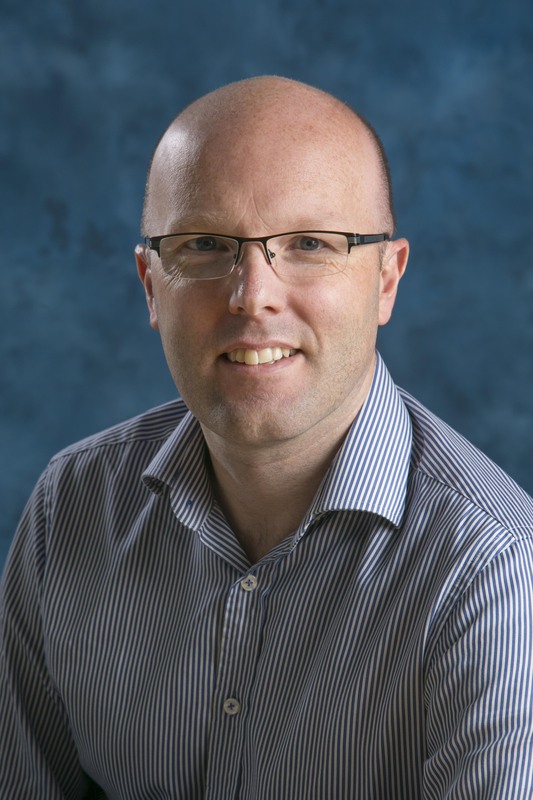 Dr. David McGuire is a Assistant Head of Department and Reader at Glasgow Caledonian University. To date, he has published two textbooks and over 30 journal articles in journals including European Journal of Training and Development, Advances in Developing Human Resources, Human Resource Development Review and Human Resource Development Quarterly. David serves as Editor in Chief of Industrial and Commercial Training and also sits on the Editorial Boards of three leading HRD journals (Human Resource Development Review, Human Resource Development Quarterly and European Journal of Training and Development). He has been the recipient of a number of prestigious research awards including Scottish Crucible award, Fulbright Scholar award, Government of Ireland scholarship and a number of Emerald Literati awards. He has worked at a number of Scottish Universities including Edinburgh Napier University and Queen Margaret University. He has significant experience in teaching at undergraduate and postgraduate levels in the areas of HRD, managing diversity and leadership. Rising to the top: exploring the role of political skill, self-efficacy and perceived organisational support in the career success of women.